Premium Business Consultants is an independent office providing consultancy and project management services in the area of implementing processes and IT. We do that since 1999, for a large amount of innovative companies. All our colleagues have a higher education, have plenty of experience of working in their expertise area, have relevant certifications and are in touch with the latest developments on the market. We focus on your business targets and translate these into clear departure points and deliverables regarding the changes in your IT and processes. It is our passion to think out solutions ánd to take care that they are realised. Furthermore we also take care that the solution gets anchored into your organisation. Often we perform an intermediary role between you as main stakeholder and business owner and the IT-supply organisation or suppliers. When required we can also perform the project management and/or parts of the project implementation. We work both in traditional as in Agile/Scrum based development environments. Because of our independence we can really focus on a solution that fits best for you. If it handles about product-innovations, platform-innovations, process-optimisations or changes as a result of law and legislation: Premium helps you to identify the challenges in the area of company processes and IT, to act on them and to solve them. We will only be satisfied if you are satisfied ! Premium arranges certifications in knowledge and skills for its employees in IT-areas that are in development. E.g. Prince 2 projectmanagement, ITIL for maintenance, TOGAF for architecture, SCRUM Product Owner for Agile working. Premium employees choose practical solutions and will act flexibly in realising your solutions. Premium is an independent company. We are no dependencies on suppliers. On the other hand we do know a lot of suppliers and their products. Premium employees have a lot of experience from earlier working environments in different branches. Premium employees like to challenge the solution to see if they can make it even better and they may surprise you with their suggestions. Premium likes to be the bridge between the language and stakes of the business and the language and requirements of the IT people. This is crucial for succesful projects. 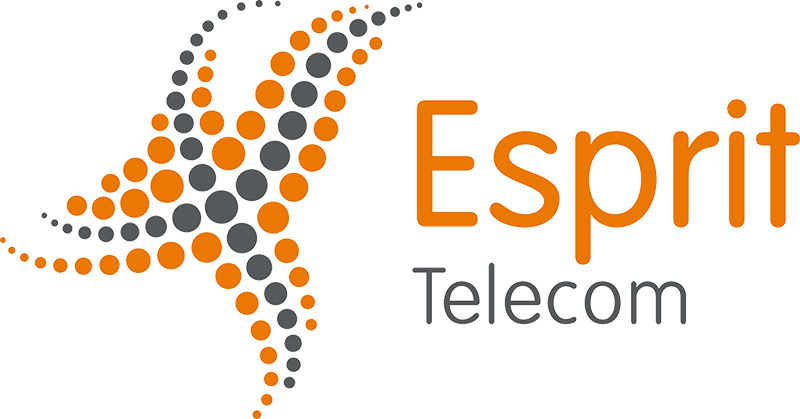 A passionate business consultant with more than twenty years of experience in telecom and manufacturing. An experienced Information Analist, capable in performing several roles. I connect your business with IT, to create value for complex business challenges. Thinks in process chains! I am fast in capturing the essence of the business of an organisation, used to reason from the needs and processes of the business and work fast towards an intensive collaboration. An enthusiastic team player that likes to search for creative, fitting IT solutions for challenging business needs. A results oriented business consultant driven by the urge to develop innovative ICT results that are important for the client. International experience in the IT and telecommunications as a project leader, line manager, interim manager, architect and consultant. Ik clean your systems and detect unbilled revenues. I am the partner responsible for the daily management of Premium Business Consultants and the Premium Group. I run all company aspects, including HRM, Finance and Business Development. Results oriented consultant with an extensive experience in the area of software development and maintenance, eager to dig into IT challenges. I am an experienced test- and release manager with extensive skills in analysis and maintenance. Experienced project manager and business consultant in the areas of telecommunications and banking.